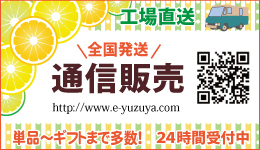 Yuzuya is a citrus juice specialty implementer. 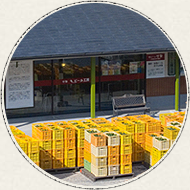 We will bring fresh taste and fresh fragrance to the customers. 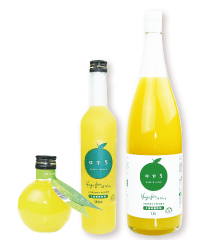 The bitterness and harsh taste is always with the juice up to the final stage of processing as long as we use natural fruit juice as raw material. 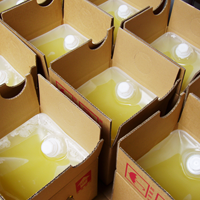 For that reason, it’s quite important to use high quality juice from the stage of raw materials. Not only domestic share but also the overseas share expands year by year such as Los Angeles, New york, Sacramento, Washinton, Hawaii America, China, Hong Kong, Denmark, Italy, England etc. We will accept filling process. Please feel free to ask business use or small lot processing. ※Please feel free to make a contact and inquire. 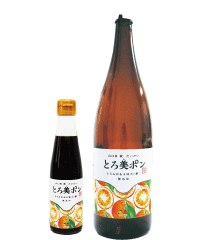 The base is Daidai grown in Yamaguchi prefecture added 100% pure Natsumikan pure juice for business use. 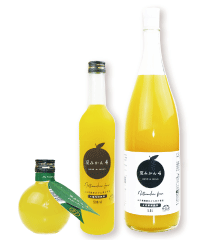 The feature of the product is the fruity and fresh taste, different from Pure Daidai hand squeezed Daidai citrus juice. The price is reasonable. 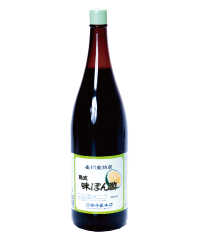 You can use it for soy sauce mixed sauce. Totally additive free. 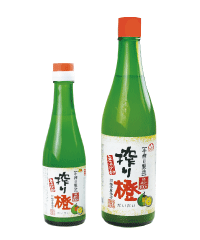 This is thick Daidai ponzu dressing. 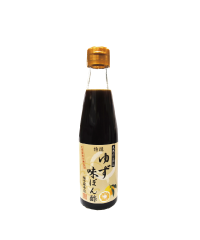 It tangles with food and it’s very new type of daidai soy sauce dressing. Synthetic seasoning free. 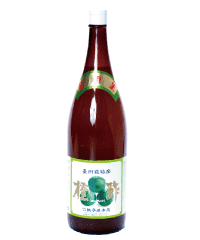 This is a special daidai sauce, with sensitive and gorgeous flavor and scent expands widely. 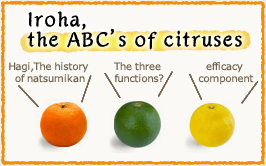 You can taste its special juice enjoying the flavor with anything. Additive free. 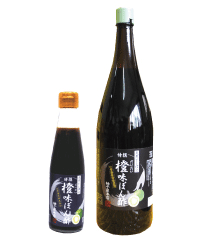 It goes fairly well with Sashimi raw fish, Vinegared vegetables, Japanese soup, etc. It doesn’ t have bitter taste, so you can use the juice for anything. We can recomend this excellent piece. This is very special with matured flavor and its scent. The balance with the stock is excellent. Non synthetic seasoning free. 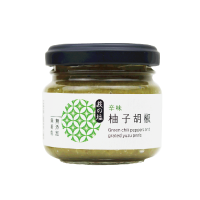 Carefully selected green chili pepper, yuzu peel, Salt of Hagi is used. 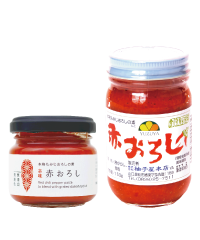 The scent of Yuzu and the spicy flavor enhance the richness of the dish. Synthetic seasoning free. 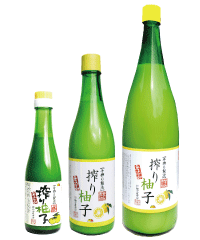 Concentrated Yuzu juice of 5 times of dilution. 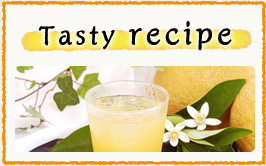 It will heal your soul and your body with its Yuzu scent. 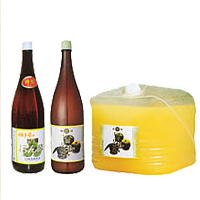 It is healthier with Acacia honey. Synthetic seasoning free.